“Deadpool 2” will now open in theaters on May 18. 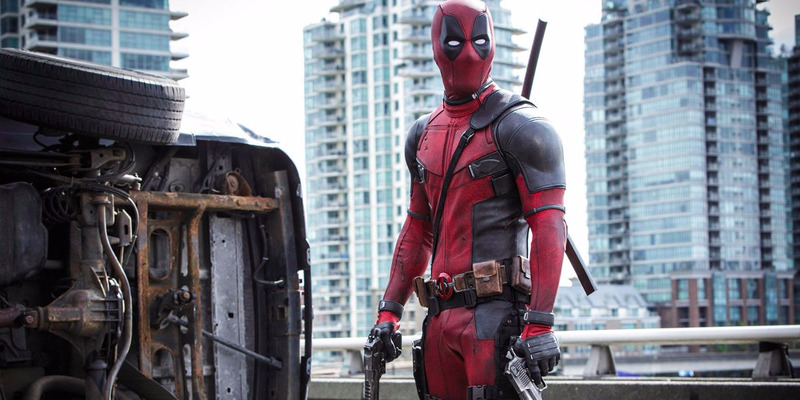 It looks like we’re going to get the return of the Merc with a Mouth sooner than expected. 20th Century Fox is moving up the release of “Deadpool 2,” the sequel to its 2016 box office sensation, from June 1 to May 18.